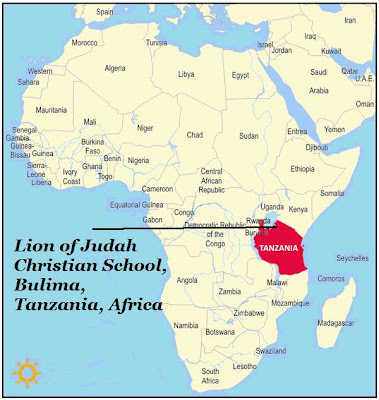 The first two weeks of November my husband Jim has the privilege of visiting a Christian School, The Lion of Judah, in Tanzania, Africa. Jim is in the administration at the King’s Academy Christian School near Leesport, Pennsylvania. The two schools are “sister” schools with the same goal of reaching children for Christ and teaching them in a Christian atmosphere. We ask that you please be in prayer for Jim and the other administrators who will be traveling to Kenya and Tanzania. Pray for traveling mercies, good health, and protection while they are there as well. Pray that the Lord will use them as they minister to the people of the Lion of Judah School through teacher training, Christian leadership training through the seminary nearby, and wherever else the Lord directs them to serve. "May the Lord, whom they dearly love, be reflected to all they meet – from the moment they step onto the plane to the school and surrounding areas. May He be with their families back home while they minister in Africa. May He grant them a safe trip back to the USA. Thank you Lord for the awesome opportunity they have to minister to the people Tanzania. 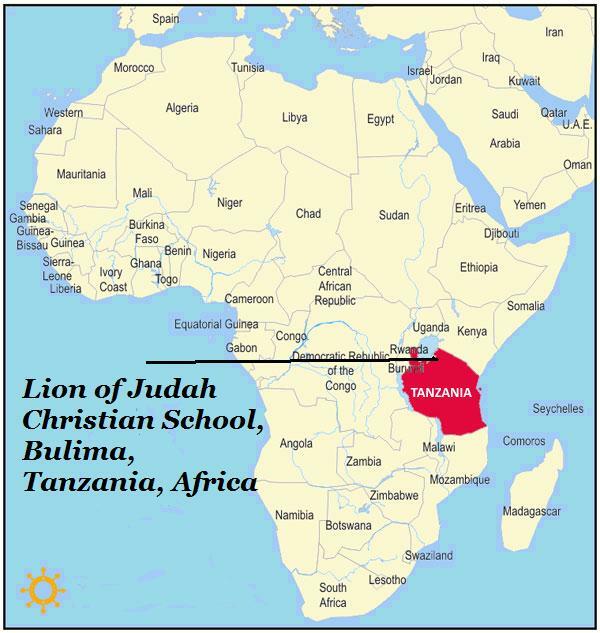 In Jesus precious name, Amen"
The Lion of Judah is a private Christian primary and secondary school who has the goal of providing excellent, affordable education to the children of Tanzanian pastors, church workers, Bible college students, and AIDS orphans. The AIDS orphans are among the poorest of poor and their situation is desperate and growing worse. The committed and faithful Christian workers of Tanzania usually lack the resources necessary to send their children to good quality schools. One of the most painful sacrifices the dedicated servants of God often must make is the sacrifice of their own children s' education. WOW...that was powerful..."People need the Lord" and your post. I haven't heard that song in a while. Phew...well, now that I've had my Wednesday morning cry...Thank you! God bless! Michele - I'm lifting up your husband and all concerning in prayer. Recently a few memmbers of our church went on a short term mission trip to Mombassa Kenya. The continent of Africa needs the Gospel. God bless this school and those who serve Him there. Hi Michele, I am praying for your husband and the team. Praying for you too. Thanks for your visit. Missed you :) Take care and God bless! I'm adding my prayers too, Michele. What an important mission this is. I'm adding this to our Prayer Request blog too. What a wonderful opportunity. Thoughts and prayers will be with him. ... I LOVE THE VERSE YOU CHOSE and YOUR ending prayer. May God's Holy Spirit move mightily and surround all these wonderful ambassadors both there and at home! May He cover them with His grace, protection, traveling mercies, good health both as they travel and return and also for all the families at home. May all these precious children, the workers God has placed there be abundantly blessed and served. May God's perfect will be done. May all the people who need to know that "He is Lord" see clearly that there is none besides Him!!! Thank you so much for sharing this. I added it at The Lighthouse of Prayer! 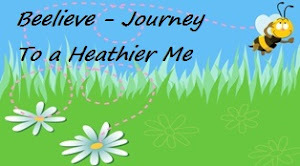 Bless you for your encouragement for me this morning and visit. And look, I made it to the comments...now to see if it works!!! May God bless you, your family and your health during this time and always bring you His healing power in Jesus name. Joining you in prayer for safe travel and for the trip overall. May they be blessed as they serve the Lord and carry His word across the globe. I am blessed, 2 of my children are on a mission field also. Done praying. very powerful Michele, thanks for bringing it to our attention! I will be praying sis, love you.